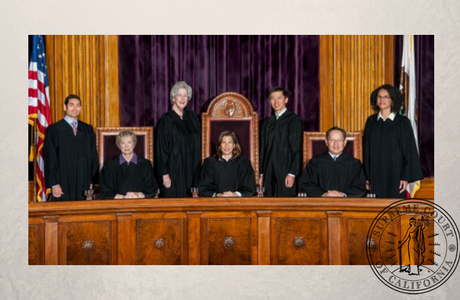 SAN FRANCISCO—Chief Justice Tani G. Cantil-Sakauye, acting on behalf of the state Supreme Court, today issued an order inviting any person or entity wishing to comment on the State Bar’s Request to submit an amicus curiae letter to the court by Tuesday, October 11, 2016. The court’s further action comes after the Legislature adjourned without passing a bill authorizing the State Bar to collect annual bar dues for 2017. The Supreme Court of California possesses the inherent constitutional power to regulate the practice of law, as well as the responsibility to impose an interim regulatory fee upon attorneys for the purpose of supporting an adequate, functioning attorney discipline system that protects clients and the public.